Why Buy a Maserati SUV? While the Maserati Levante was first released just two years ago, it has quickly become one of the most desirable SUVs on the road. It should come as no surprise that a Maserati SUV would deliver an unrivaled level of performance and luxury, all packed into the versatile utility of an SUV body. So let’s take a closer look at why experts recommend the Levante. 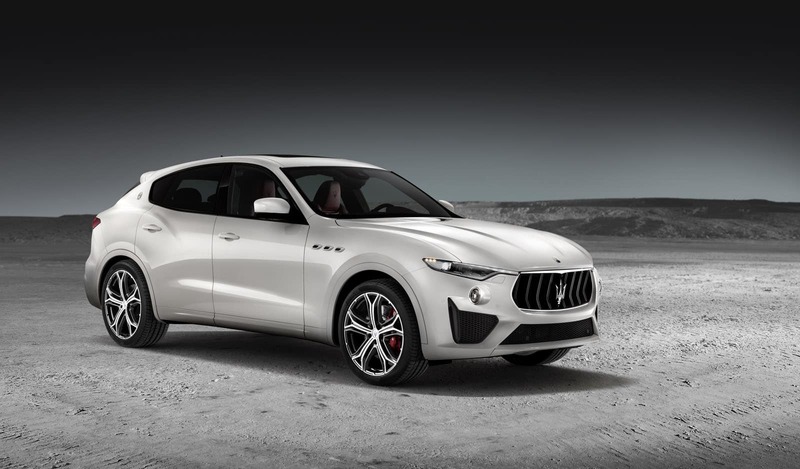 At Maserati of Tampa, we offer the most expansive selection of the Maserati Levante that you’ll find anywhere in the region. Whatever trim or color package you’re looking for, we’ve got it. What’s more, you’ll enjoy the most luxurious dealership experience you can find thanks to our dedication to providing unrivaled convenience, expertise, and all-around customer satisfaction. 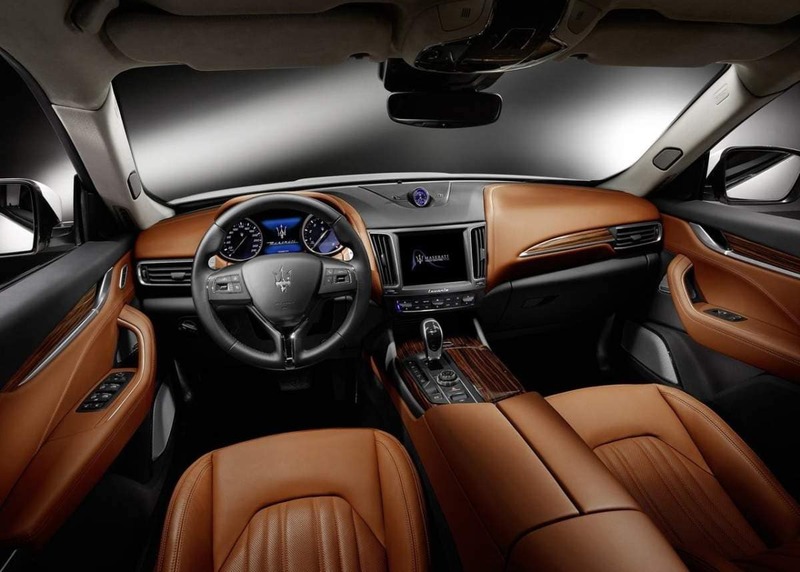 A Maserati is a luxurious vehicle, and we understand that you expect a luxurious dealership experience to go with it. 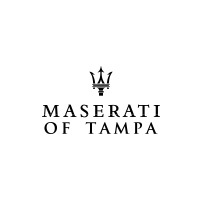 At Maserati of Tampa, that’s exactly what we provide. Check out our selection of the Maserati Levante SUV online, or call Maserati of Tampa at (813) 375-3660 today. 0 comment(s) so far on Why Buy a Maserati SUV?